FIFA WORLD CUP 2022 will be hosted by Qatar. For the first time, the biggest sport and soccer event will be played in the Arab country. We will add all information regarding the 2022 FIFA World Cup as they will be known. Here you will get all necessary info about the schedule, venues, qualification, draws and team line-ups. FIFA World Cup 2022 should be played from 21st November 2022 till 18th December 2022. Final will be played at National Qatar Day. The draw should be held during April 2022. 32 teams should participate at FIFA WORLD CUP 2022. Proposal to increase the number of teams to 48 sooner than planned was rejected (the Actual plan is to increase the number of teams to 48 from FIFA WORLD CUP 2026). 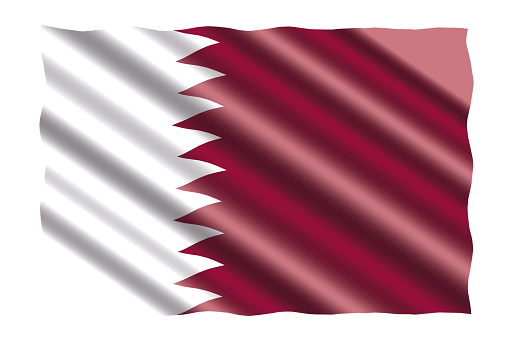 Qatar (Host Country) and France or Croatia (as defending champion) are the only known participating teams at the moment. Rest of the teams will be known after the finish of qualification in March 2022. FIFA World Cup 2022 should be played at 8 different stadiums (6 will be newly built and 2 will be reconstructed before the event).